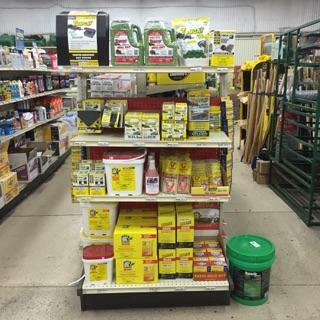 At Producers Cooperative Association's Farm Store, we are committed to making your life easier by supplying you with the things you need. 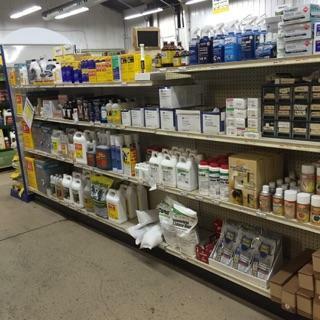 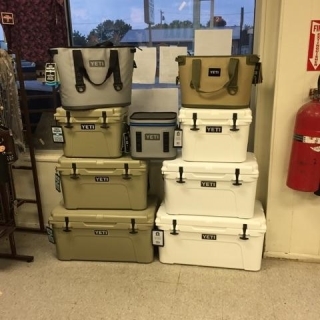 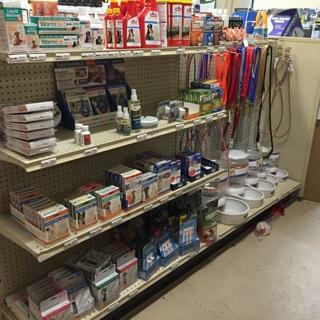 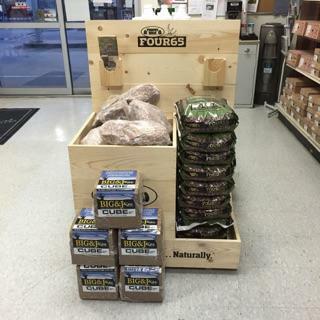 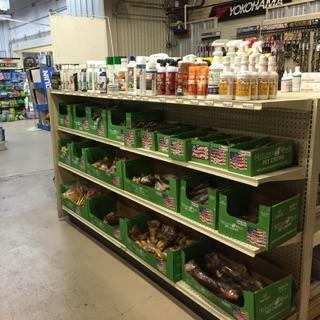 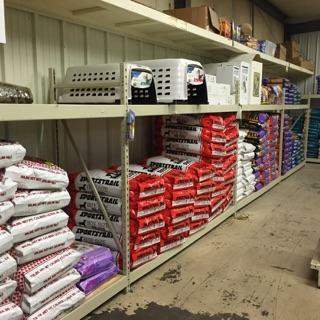 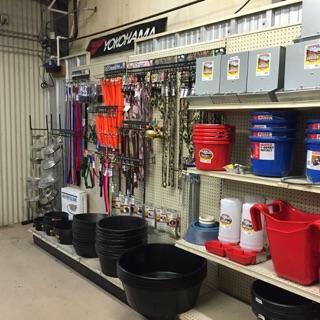 As always, we have a great selection of farm and ranch supplies, including pet supplies, fence and corral building supplies and equipment, automatic waterers and feed bunks, tack, dog food, pet and animal health supplies, ear tags, work wear, boots, bird seed, and much, much, more. 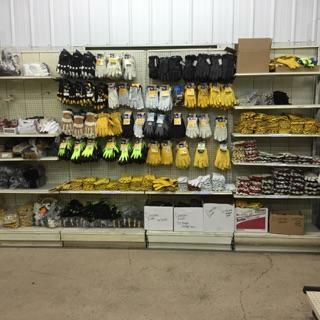 Please, come in and check out our great deals on lots of new merchandise. 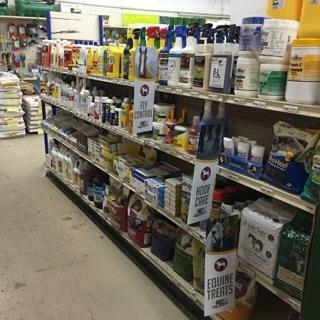 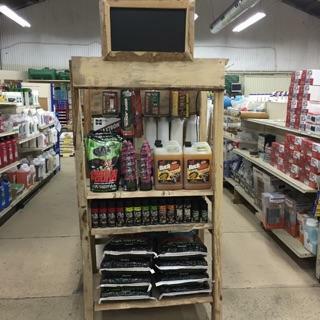 Browse below for a selection of farm store products on sale now.